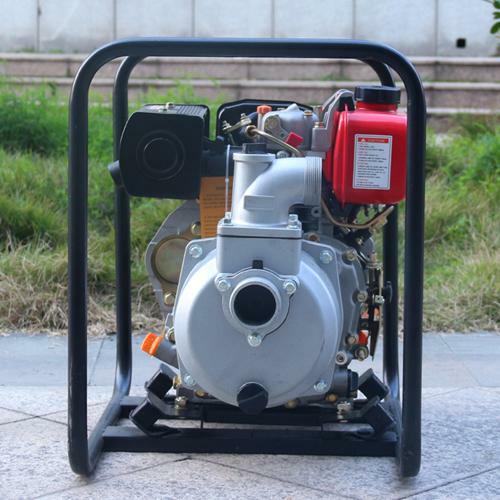 10.water pump can be used as water suction equipment for agriculture & industrial etc. A simple, compact and portable pump for a array of applications. Especially for agricultural, rental,construction site, and home use. This powerful and compact water pump is the ideal solution for farms and building sites as well as emptying flooded cellars or patio areas. 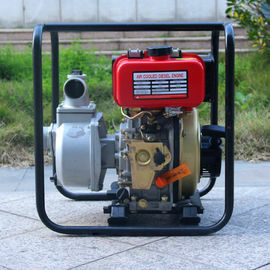 Quite simply the pump is the ideal way of dealing with all flood eventualities. The heavy-duty construction and robust carry frame of the machine combined with an environmentally friendly engine that performs efficiently on unleaded fuel. Air cooling self priming hand start 4 inch diesel engine water pump set 4"